Every product, regardless of how well it is made, has pros and cons. For instance, a smart phone may be a huge advantage for a businessman on the move but for a housewife, it may simply be a product that is unnecessary! Therefore, looking at an auto warranty must also be done by balancing the pros and cons of this product. Buying an auto warranty gives you certain number of advantages. • Peace of mind when it comes to dealing with expensive repair bills. • Helping in extending the ownership of your car. 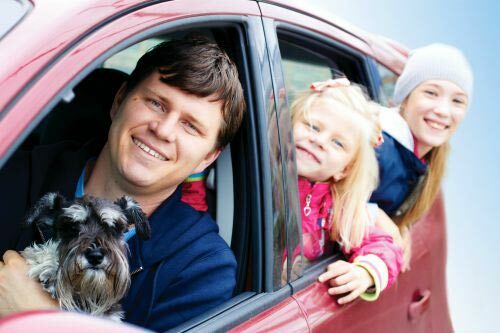 • Enjoying value added services such as roadside assistance and rental reimbursement. • The ability to keep your car in perfect condition because you can invest in repairs at the right time. • You do not plan to keep your car for a long period of time. 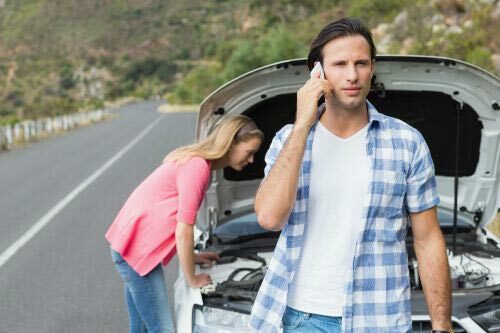 • You have enough finances to take care of even the most expensive repair bills that may arise when your car or component is out of warranty. For most people, an auto warranty becomes an investment rather than on your expense. It allows them to take care of repair bills as and when they arise because with insurance coverage, repairs and replacements do not cost the earth. 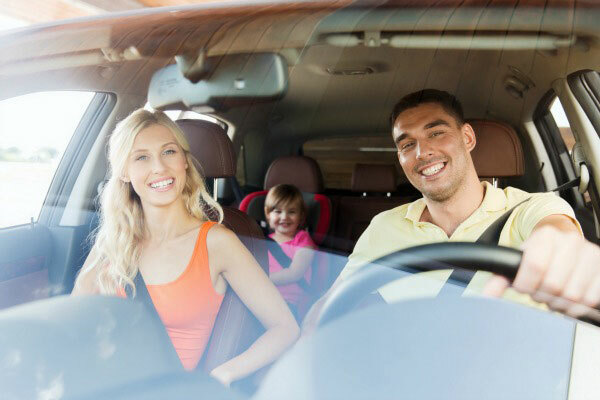 A huge benefit when it comes to auto warranty is the availability of a large range of plans. And this simply means that you can pick up a plan that makes the most financial sense for you even as it affords the best possible coverage for your automobile. Whether it is a stated component coverage or comprehensive coverage, you are sure to find a dealer that will give you a plan that is tailor made for you. Unfortunately, it is also true that there are plenty of scams when it comes to auto warranties but here again, information is the best platform that you can operate on. Find out about the dealer, the reputation that the dealer enjoys and read the terms and conditions of the plans before signing up for one.